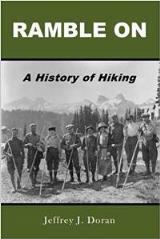 The park's efforts to increase online access to historical photographs and documents has been made possible thanks to funding from the Glacier National Park Conservancy. On the morning of January 16, 2018, park staff discovered 52 bison, held at the Stephens Creek facility for possible quarantine, had been released from the pens. US Park Rangers and ISB Special Agents opened a criminal investigation of the incident and park staff worked to locate and recapture the bison. The bison were being held and tested for brucellosis at Stephens Creek as part of a plan being considered to establish a quarantine program in support of augmenting or establishing new conservation and cultural herds of disease-free plains bison. The program would also enhance cultural and nutritional opportunities for Native Americans, reduce the shipment of Yellowstone bison to meat processing facilities, and conserve a viable, wild population. The Stephens Creek facility is closed permanently to the public. A golden eagle was found dead on December 6, 2018, near Phantom Lake in the northern section of Yellowstone National Park. A recent lab necropsy indicated the cause of death was lead poisoning. Levels found in the golden eagle were extremely high and well over lethal toxicity. Non-lead ammunition is safer for birds. 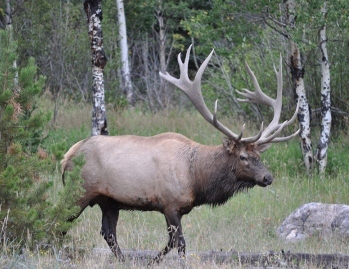 Though overall elk numbers are down this year as compared to 2018, it is not unusual to observe fluctuations in numbers of elk counted due to survey quality, elk movements and sight ability of elk, which vary with conditions. Trends in elk populations are best assessed by considering multiple years of survey data together. The trend for this population has been increasing since 2013; this is the first year since 2013 that elk numbers have fallen from the previous year. The Working Group will continue to monitor trends of the northern Yellowstone elk population and evaluate the relative contribution of various components of mortality, including predation, environmental factors and hunting. Mike Madel, bear management specialist with Fish, Wildlife and Parks in Choteau, flew over the Front April 2 and located eight grizzlies with radio collars and saw five other non-collared bears. 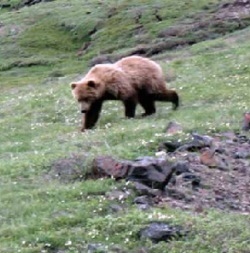 Most bears have emerged from their winter dens in the mountains, Madel said, though some are still near their dens. “This time of year, they are generally lethargic but looking for food,” he said. 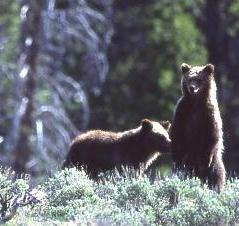 Landowners and residents along the Rocky Mountain Front are urged to remove attractants that could cause conflicts with bears. Attractants would include livestock feed, bird feeders, pet food, garbage, spilled grain and livestock carcasses. 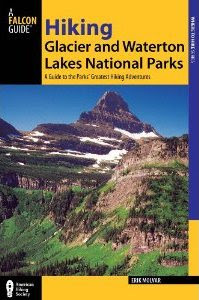 Glacier National Park announced yesterday that it has introduced a new feature to its website. The Recreation Access Display (RAD) provides information on campgrounds, weather, parking lot status, and area closures throughout the park, updated every minute. In the summer fill times for campgrounds and parking lots, and times of area closures from the previous day will be highlighted, so visitors can plan for the best times to visit and to understand visitation levels and crowd sizes.